I switched from the photo to the movie camera for a new TV series called Rokko’s Adventures, based upon the magazine published by Clemens Marschall. My first attempt as a camera and steadicam operator was produced by David Schalko’s company Superfilm and broadcast by ORF, the federal Austrian TV station. Extensive interview on ‘This will change your life forever’ on the UK arts & lifestyle magazine The Bod Edit, published by Lavinia Tan. 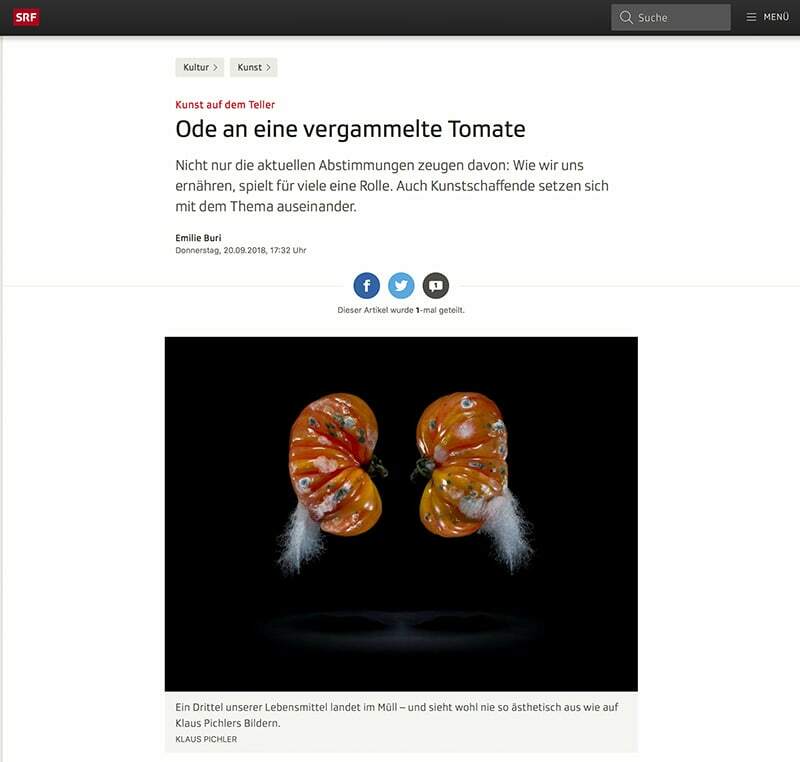 The Swiss broadcasting channel SRF posted an extensive article on food in contemporary fine art. 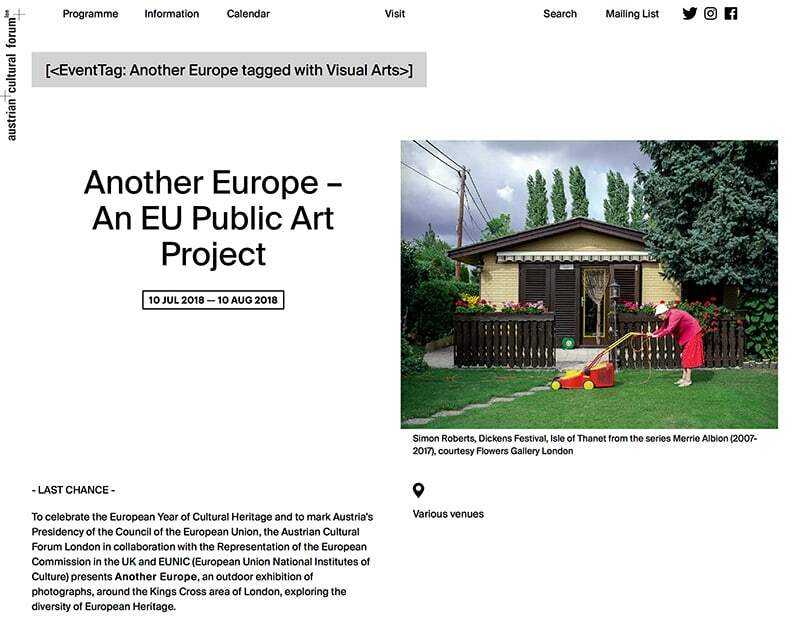 The exhibition ‘Another Europe’ was organized by the Austrian Cultural Forum London, it featured 28 contemporary photographers, one from each EU member-state. The exhibition has been presented outdoors mounted on specially designed concrete benches dispersed around London’s King’s Cross area. 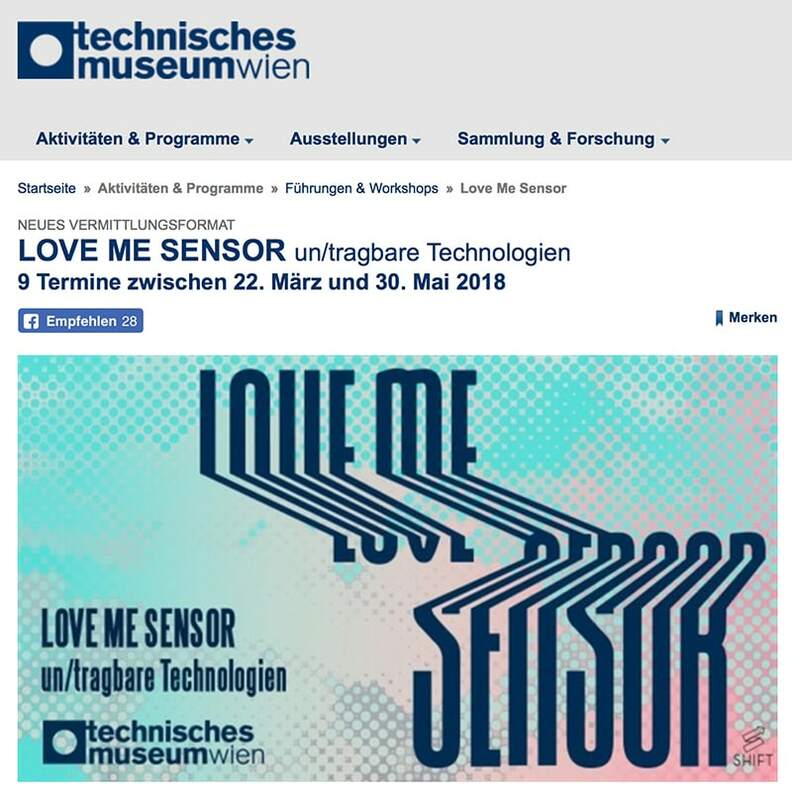 The exhibition ‘Austria. 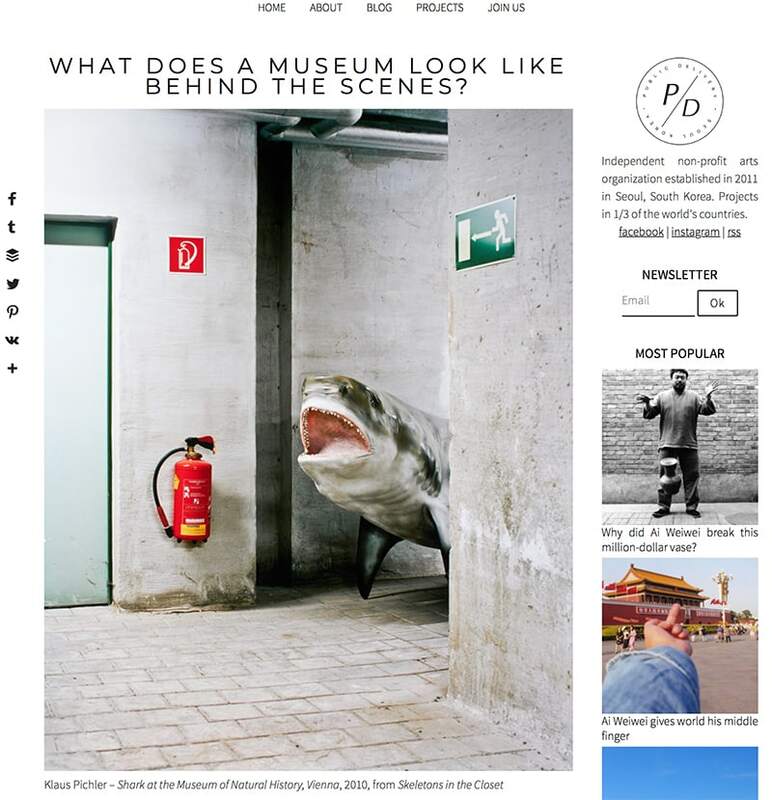 The Art of Discovery’, was organized by the Austrian National Tourist Office and curated by The British Journal of Photography. 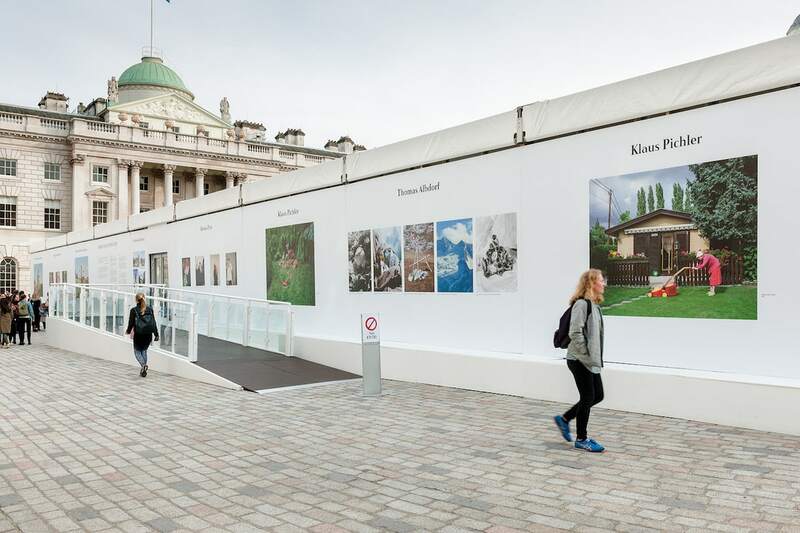 It has been presented on the outer walls of the Photo London 2018 pavilion. 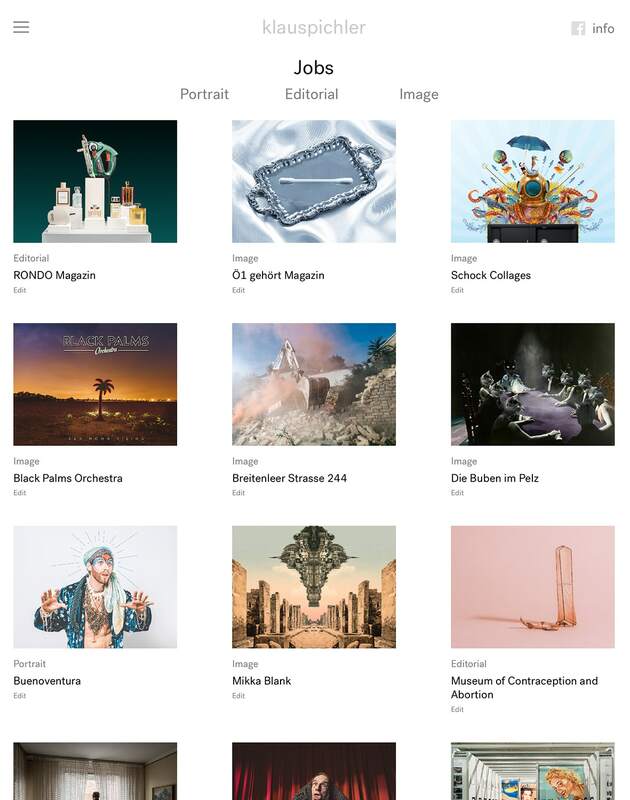 ‘photo graz selection’ is a biennial traveling group exhibition focusing on the photo scene of the province of Styria, Austria. 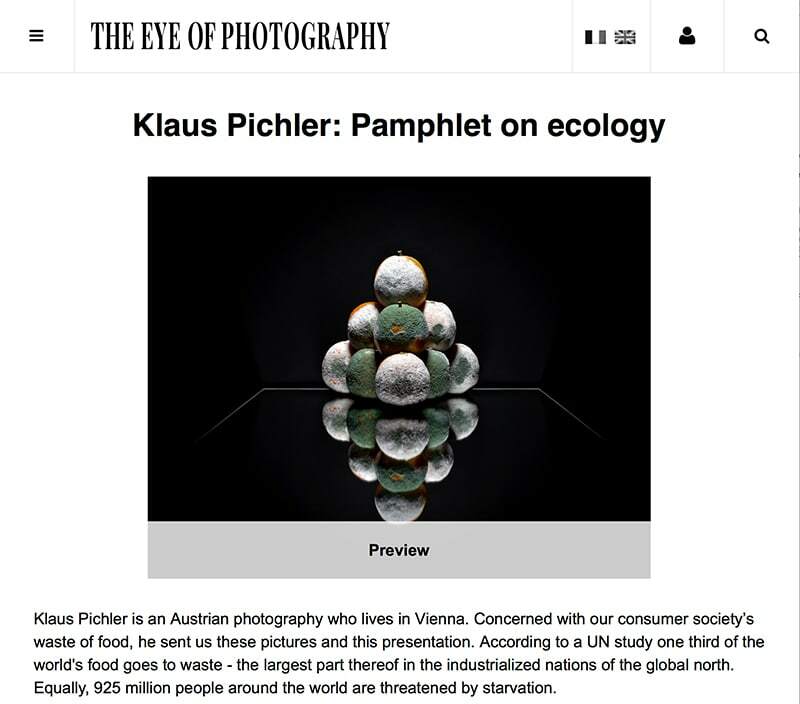 It will be presented in galleries of 5 cities: Graz, Porec, Osiec, Prague and Innsbruck. 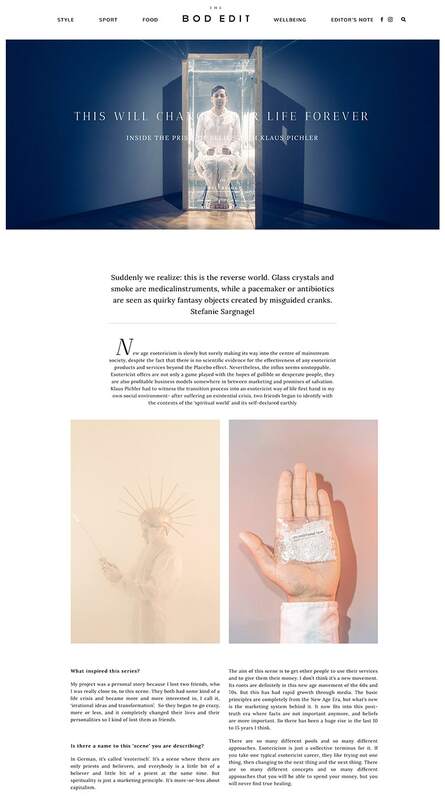 The arts & sustainability platform Public Delivery / Seoul Korea featured ‘Skeletons in the Closet’ in an extensive post. 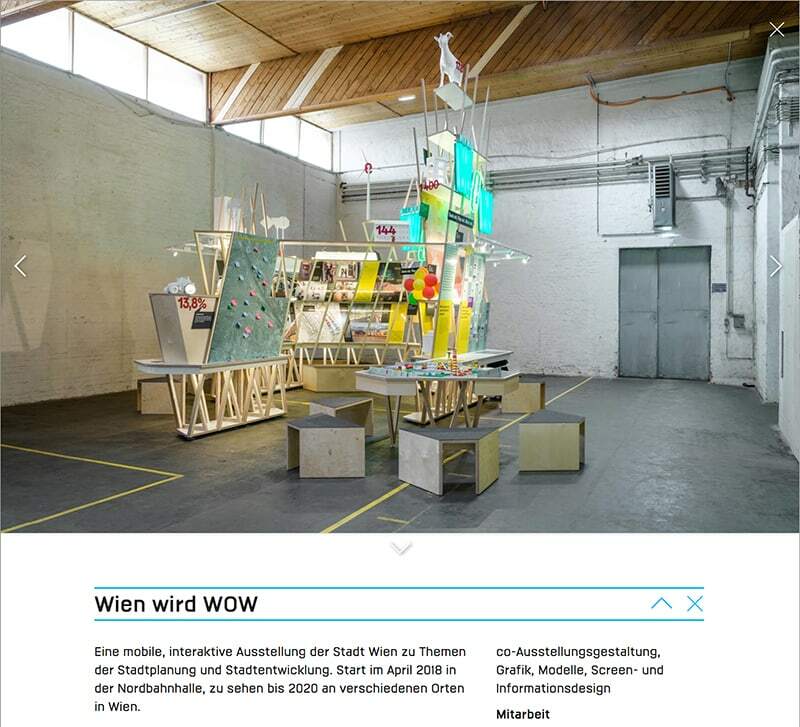 Press photos for the interactive exhibition ‘Wien wird WOW’, an exhibition on Vienna’s urban planning programs. New year, new luck, new website, new weblink. Hello and welcome! 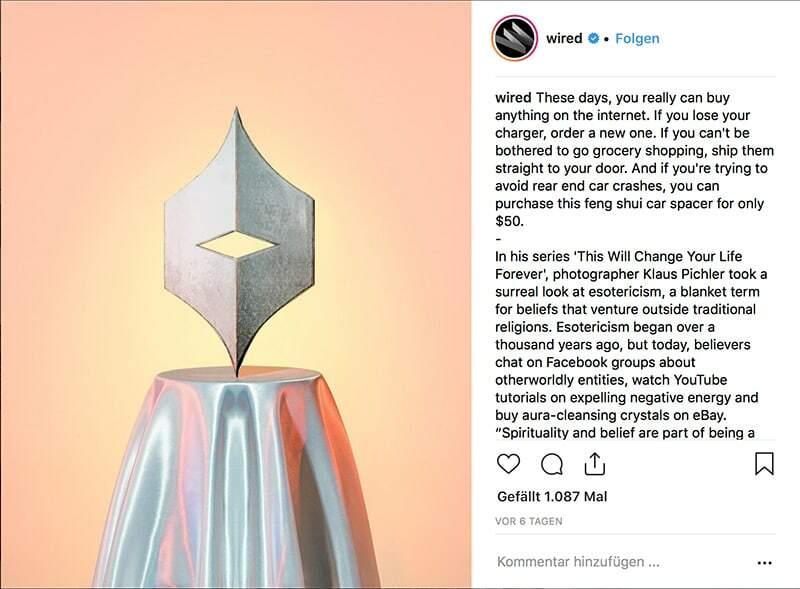 Webdesign by Katrina Wiedner the great.